Macaluso Wealth Management Group (MWMG) is a dba of PKS Advisory Services, LLC (PKSA), a SEC registered investment advisory firm established in 2001, headquartered in Albany, NY. PKSA currently has relationships with Fidelity (FIWS), Schwab, and TD Ameritrade, providing clearing, custody and other services. 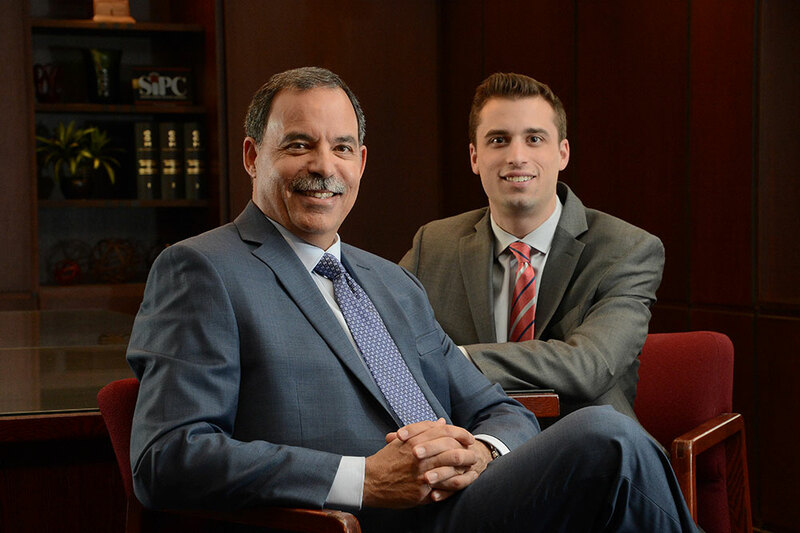 Macaluso Wealth Management Group understands that no two clients are alike. Before we propose any plan for your short- and long-term financial planning, investment strategy or day-to-day financial management, we get to know you. We study your past history and your future aspirations and tailor our services to your unique objectives. As an independent advisory firm, we are not forced to recommend in-house proprietary products that may not be right for your goals and objectives. We are able to offer our clients a wide range of products and services. At the same time, we recognize the importance of strategic alliances that benefit our clients. We have developed strong relationships with firms that believe in the independent business model and in providing legal, accounting, custody, software and research to firms like ours. 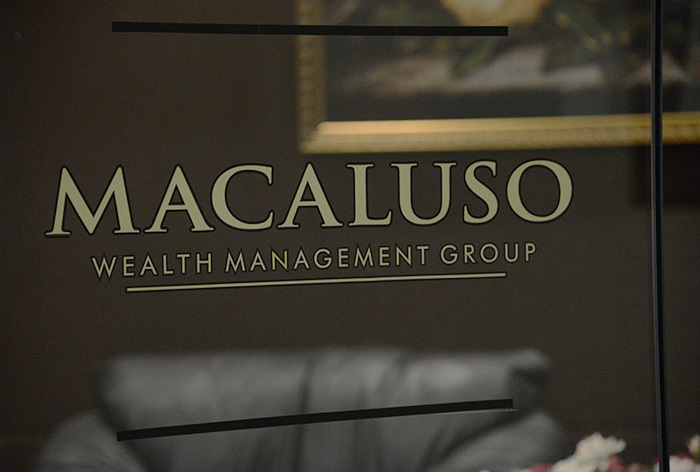 Macaluso Wealth Management Group focuses on making sure your money is working as hard as you are. 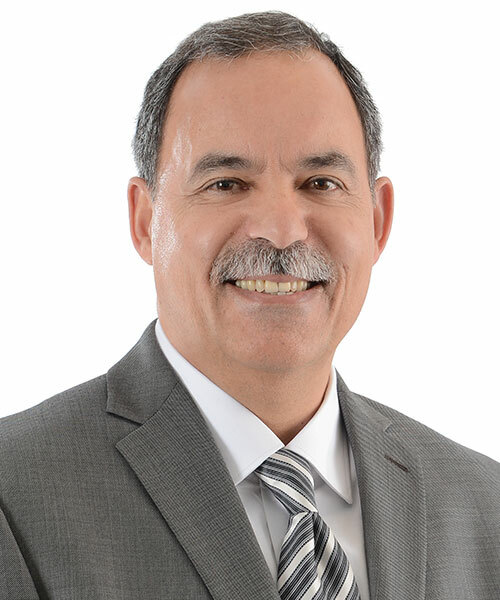 Dino Macaluso has been a financial advisor in New York’s Capital District for three decades and is the head of Macaluso Wealth Management Group. 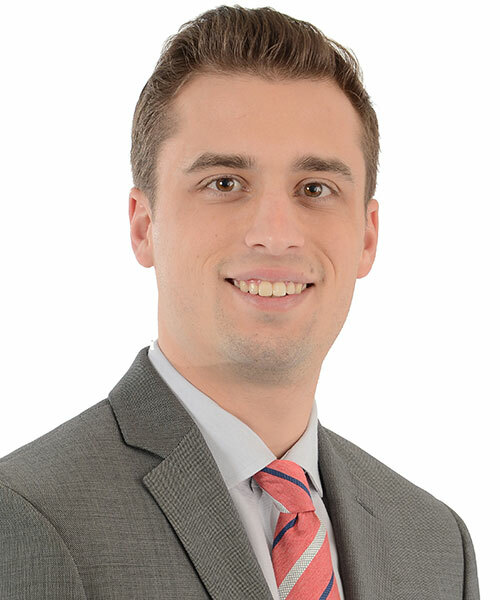 Joseph Macaluso has been with Macaluso Wealth Management Group and Purshe Kaplan Sterling Investments in various capacities since 2012. He is responsible for integrating new software platforms and solutions to enable seamless wealth management services for Macaluso clients. 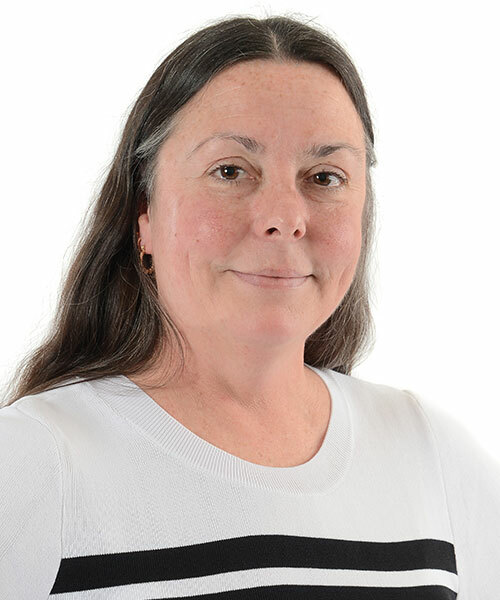 Mary Fuerst joined Macaluso Wealth Management Group in 2001 as a Registered Client Associate and has been involved in the financial industry since 1982. She manages client administration and client services on a day-to-day basis.